April 30, 2014: The Brewers end the month with a 20-8 record, best in the majors. They also became the fourth team in MLB history to win 20 games by the end of April. April 30, 2015: The Brewers end the month 5-17, worst record in the majors. Yes, the tale of two Aprils. 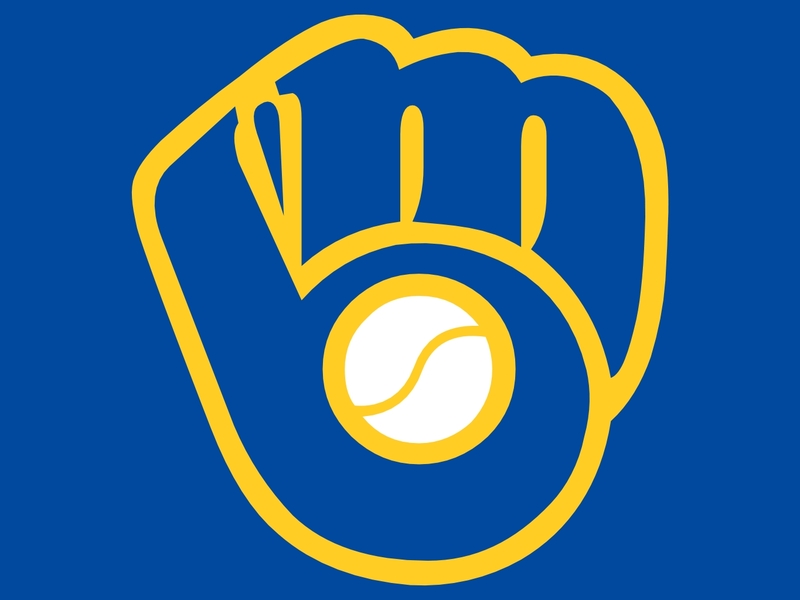 Considering how the Brewers faltered at the end of the season last year after being in first place for five months, many Brewer faithful are speculating that the team is just running a reverse on 2014 and will finish strong to win the N.L. Central pennant. If it was only that easy. Not that anyone needs a reminder as to why the Brewers have stumbled out of the gate in 2015, here are a few stats to show the difference between the April of 2014 and this April for the team. * Last season the Brewers were 17-0 in games in April when they scored four or more runs; this season, 5-3. Last year they were 3-8 when they scored three or fewer runs in an April contest; this year they are 0-14. They are tied with the Phillies for the major league lead with most games with three or fewer runs. * Last year the Brewers had a nine-game winning streak in April and their longest April losing streak was two games. This April their longest winning streak was one game and they had an eight-game losing streak in the month. * Last year’s strong April was fueled by a 11-2 record on the road; this year they are 2-7 on the road. They were 9-6 at home in 2014; in 2015 they are 3-10 at Miller Park. * Since September 1 of last season, the Brewers are 14-34 (a .292 winning percentage). Their 14 wins are by far the fewest in that timeframe of any of the 30 MLB teams. Arizona and Atlanta have won only 18 since September 1, 2014, Philadelphia and Oakland have won only 19. * Milwaukee has allowed 10 or more runs in a game three times in 2015; in 2014 it happened only once in April.